For all you Android users out there, we have a new app on the Google Play store! The Crypto Daily app can be used to help you make better investment decisions. If you’re up to date with the headlines, you can make wiser and more informed investment decisions. The Crypto Daily app is more than just a news app, it’s an essential crypto companion which allows you to improve and enhance your crypto portfolio. OPEN believes strongly in a decentralized future. In order to make that happen, it is absolutely necessary that cryptocurrencies today are able to function like fiat currencies so that believers in blockchain technology are able to spend them today for goods and services. OPEN is creating a world where all applications accept cryptocurrencies as easily as they do fiat currency. Thank you all for applying, and we’re excited to announce the latest Ethereum Foundation grants! We funded 22 recipients for a total of $ 2.84M. 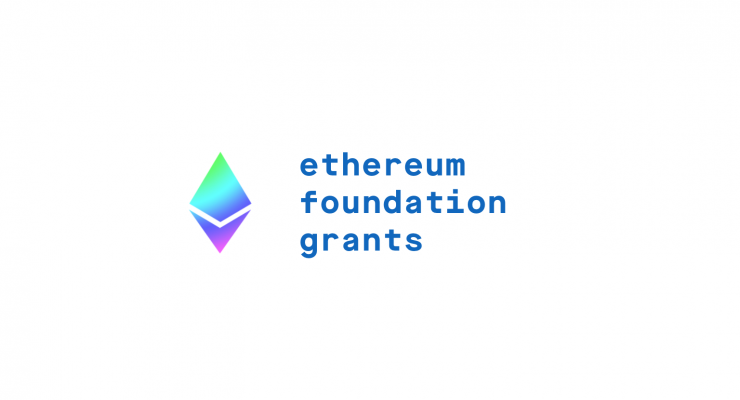 We’re excited to share the results of the first wave of grants from the Ethereum Foundation. Sharpay is a new share and multi-share button for websites with blockchain-based rewards of content promotion for users. Multisharing is an opportunity to share content on several social networks in one click. Users receive rewards for sharing or visits of other users via the shared links. This means conversion growth for sites and comfortable sharing for users. 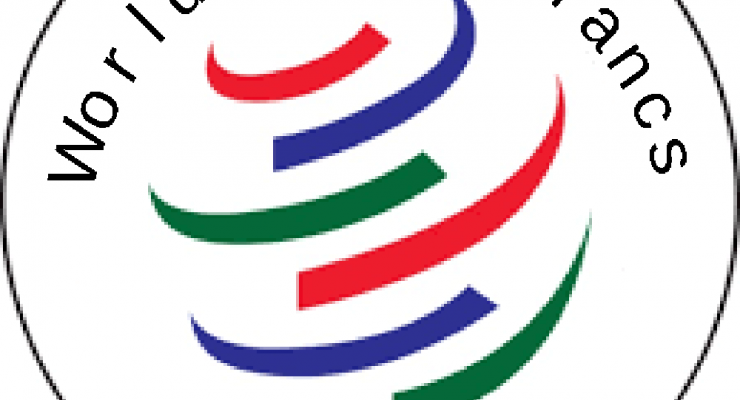 There are about 1 bln sites in the world and its number is growing every day. Only 3% (30 mln) of them have a sharing button. 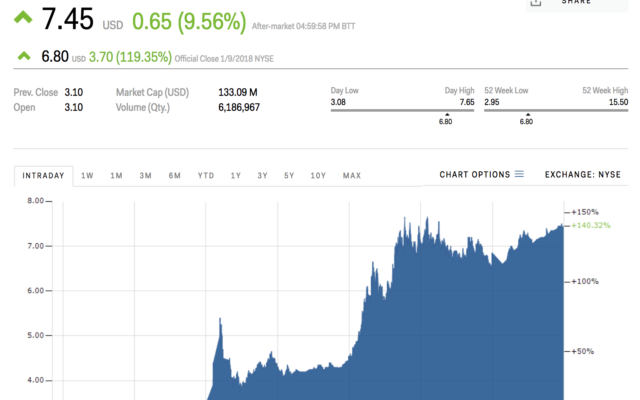 130-year old Eastman Kodak saw stocks jump 60% following the announcement that it is creating its own cryptocurrency, called KodakCoin.